Despite the humor of Pit Bull parents dressing their dogs up like other breeds or even other animals, the ban of these canines is becoming a very real concern for bully-lovers all over Canada and other parts of the world. Quebec mayor, Régis Labeaume, has made his feelings known on the breed and is passing a ban on all Pit Bulls and even their look a likes. This will become effective as of January 1, 2017. If owners refuse to comply, fines will be issued and re-issued until they bow-down to the demand. Labeaume may have been bitten as a child, because his blatant disregard for these dogs is apparent by his snarky Facebook comment that states even if the Bully has never bitten anyone, the owner must “get rid of it.” Of course, public outcry tallying more than 13,000 replies to the anti-dogite may just have him the most unpopular person in Quebec and to all those Pit Bull parents reading this. Breed Specific Legislation (BSL, they got the BS part right) in my opinion is no better than judging an entire race of people because of a few bad eggs. Clumping all Pit Bulls into a vicious-throat-ripping-blood-thirsty-beast category is utterly preposterous. Do the powers-at-be know that these dogs were once used as nanny dogs? These “would-be-killers” were actually entrusted with the care of the children. Did Petey from the Little Rascals ever once take a chunk out of Buckwheat? No! So what makes the Pit Bull so highly loathed and discriminated against by uninformed people? It's the fact the unscrupulous and cruel people use these dogs for profit by pitting them against each other in dog fighting rings (remember Michael Vick). And oftentimes, the dog being used as “bait” is a Pit Bull. In case you aren't aware of what a “bait dog” is, this is when a poor helpless and weak dog is used as a kill target. It is usually tethered or chained with nowhere to escape. 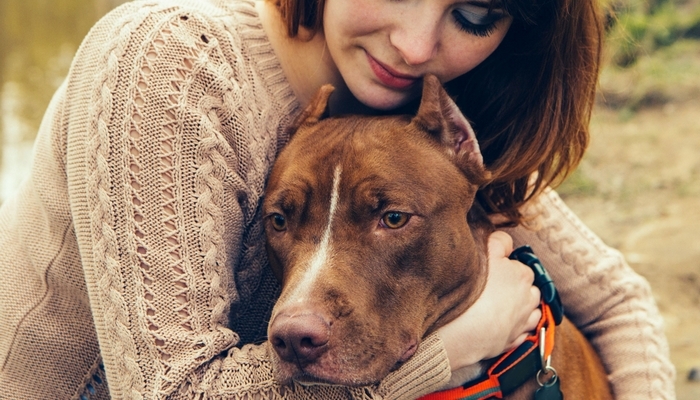 So by this theory, if ALL Pit Bulls were so vicious, why doesn't the bait dog fight back? People like Michael Vick aren't the only perpetrators of the breed. 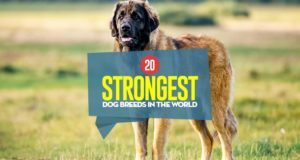 Non-dog loving people buy this breed for their killer status and end up further perpetuating the reputation. They make them wear thick studded collars and tie them outback on heavy chains to live out the rest of their existence for the mere status of them being a bad a#$. The solution to BSL is NOT the banning of Pit Bulls, it's the banning of the people who want to own one of these dogs for all the wrong reasons. Stop the idiots and you will stop the bad rep these dogs have to endure. There are many good Pit Bull parents that will go to any length to defend their pooches. In fact, the majority of dogs taken from Vick's hell ranch, have been rehabilitated and are now in loving homes (with children) without incident. To the mayor of Quebec and all those other people in charge of making these ridiculous bans, I say to you, do your research and stop being so prejudice against a breed that, in the right loving and caring home, is no more vicious than your fluffy foo foo dog! 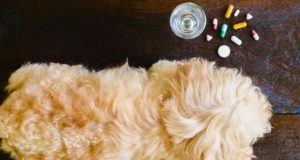 Previous articleIs Your Dog At Risk Of Contracting This Deadly Disease?